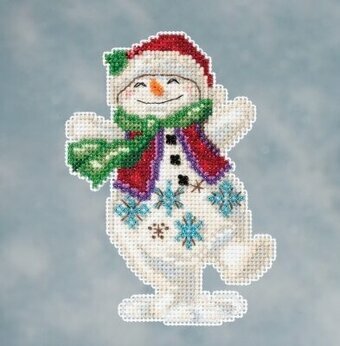 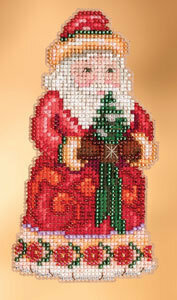 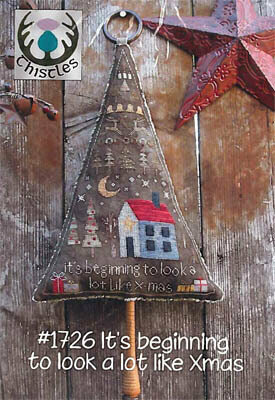 Kit Includes: Mill Hill glass beads, 14 count perforated paper, needles, floss, chart and instructions. 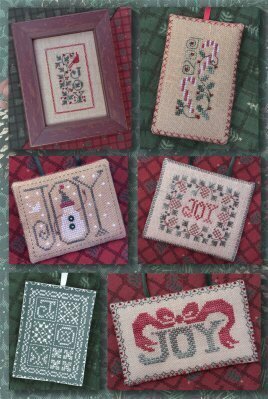 Finished Size: 2.75" x 5". 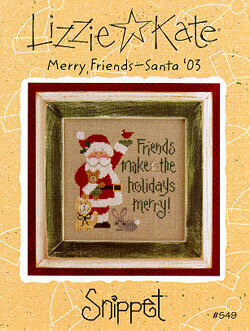 Designed by Jim Shore. 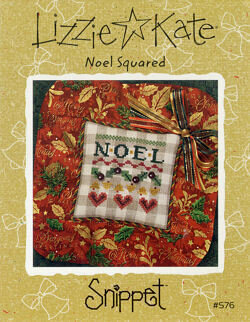 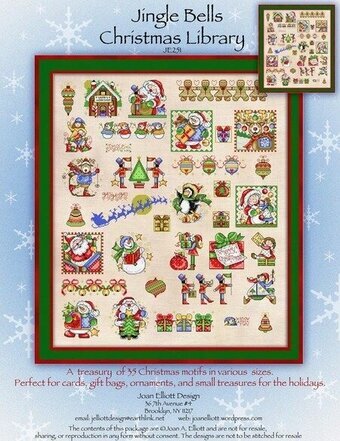 This pattern includes six ornament patterns. 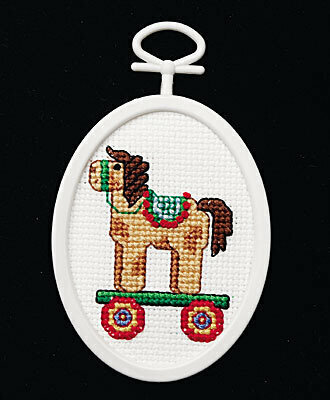 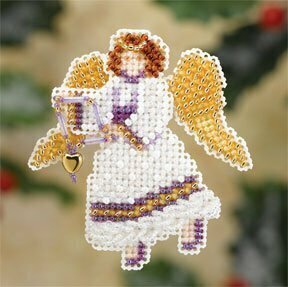 Models stitched on various fabrics with Dinky Dyes Silk thread or Gentle Arts Sampler Threads, Mill Hill Beads, and Buttons (2-4mm green buttons). 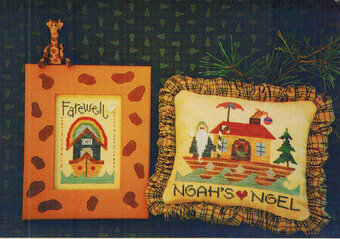 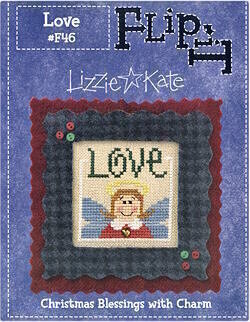 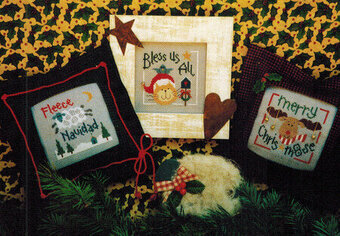 Stitch count for patterns is approximately 45x55 (varies for all patterns). 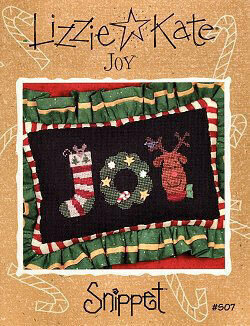 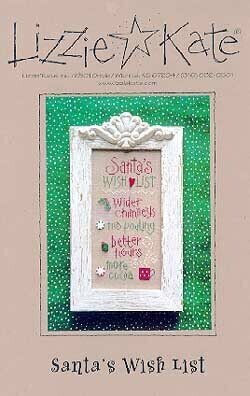 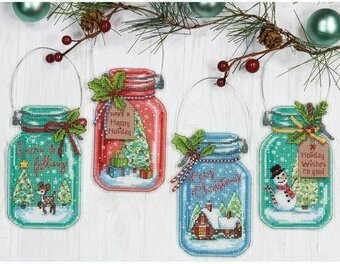 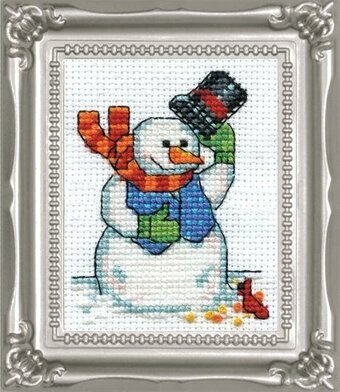 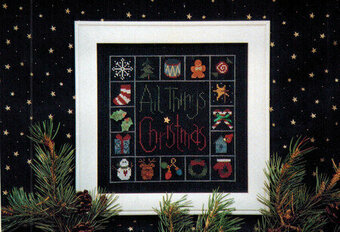 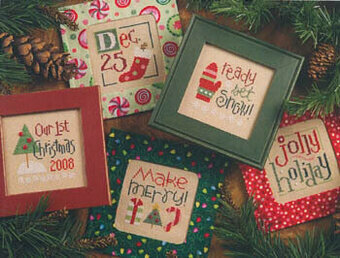 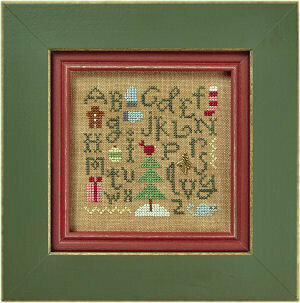 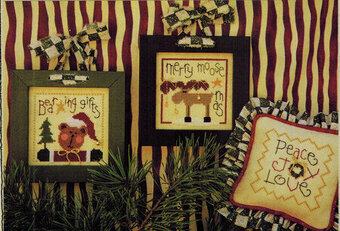 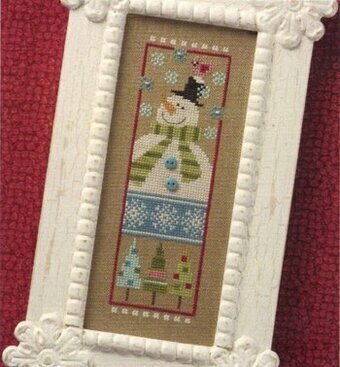 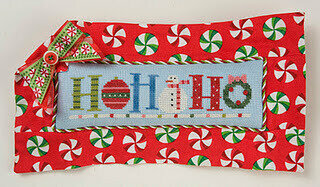 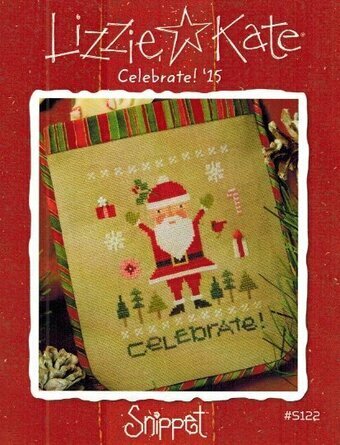 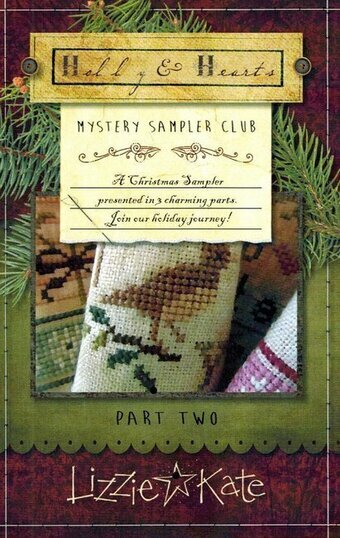 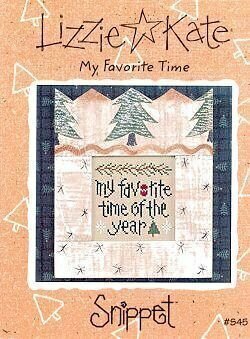 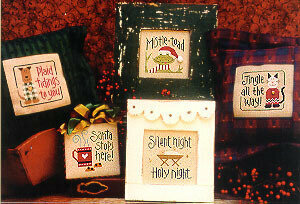 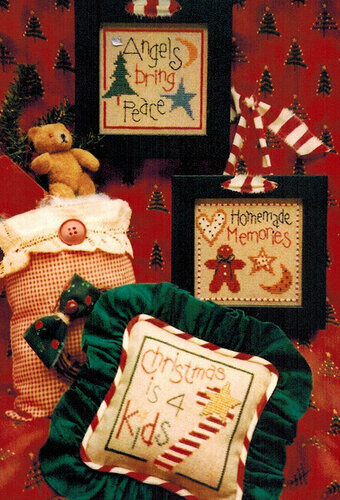 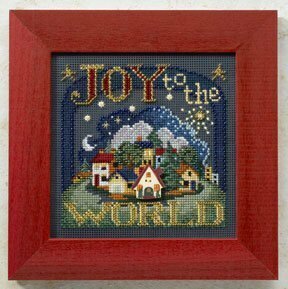 Joy of Christmas one & two are stitched on 32 Ct. 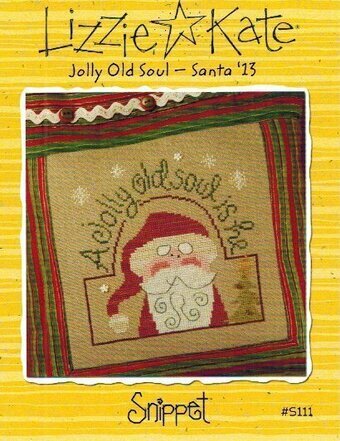 Dirty Belfast linen. 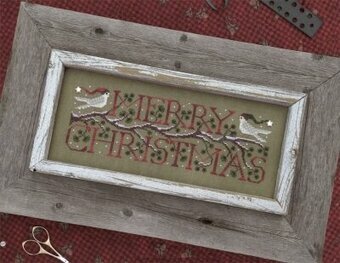 Three & four are stitched on 32 Ct. Natural Undyed Belfast linen. 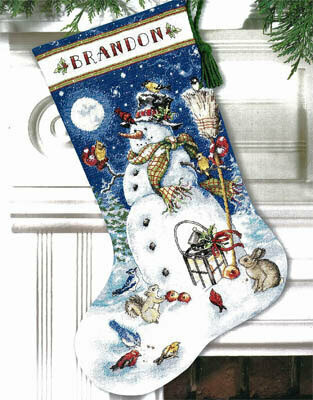 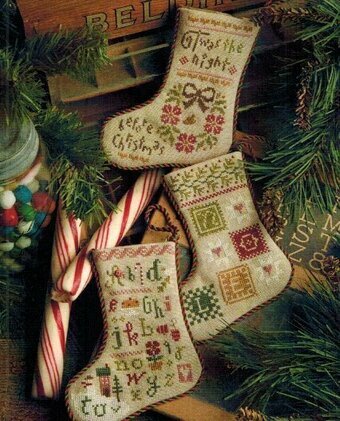 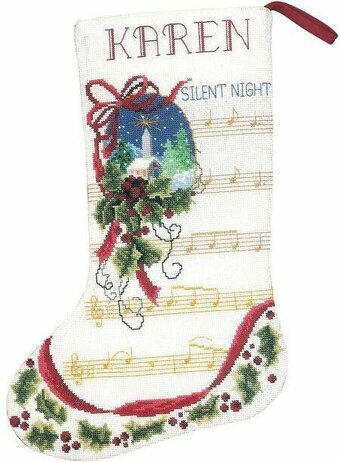 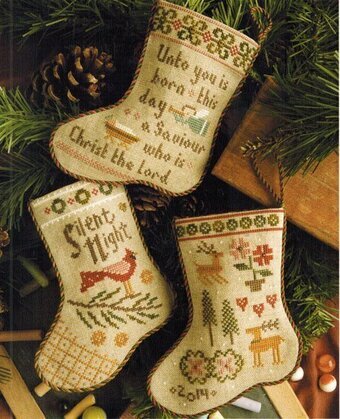 An elegant Christmas Stocking you'll be proud to give as a gift or see hanging on your mantle every holiday season. 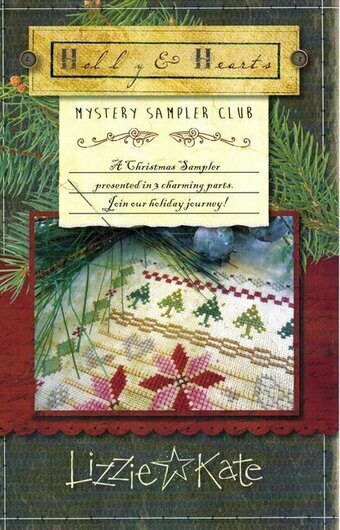 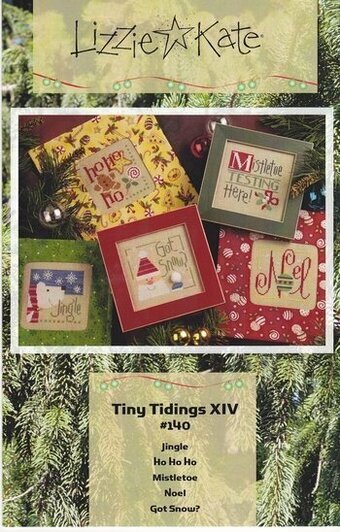 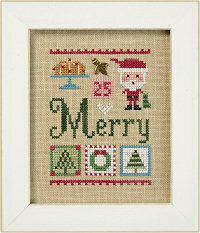 Each kit includes 14-count white aida, 6-strand cotton floss, metallic thread, backing fabric, ribbon, needle, chart and instructions. 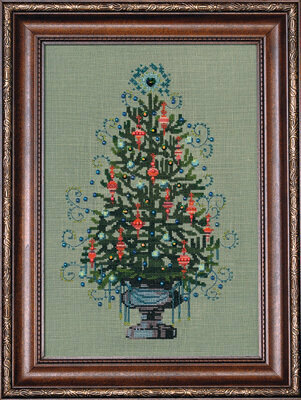 Finished size is 10" x 15.5". 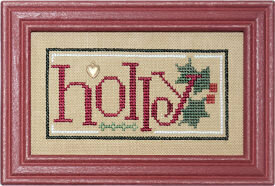 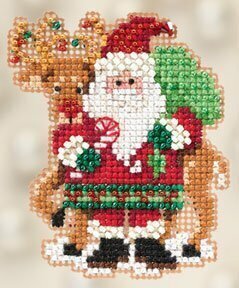 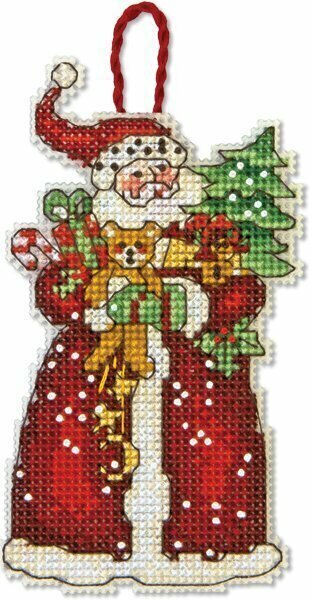 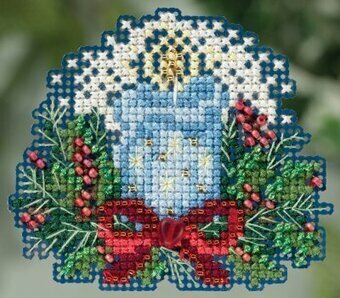 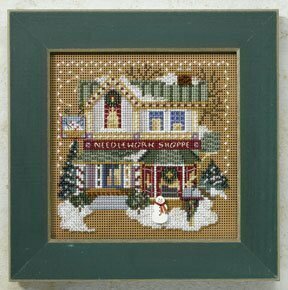 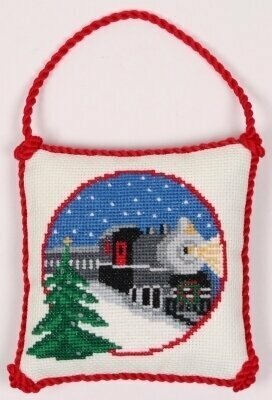 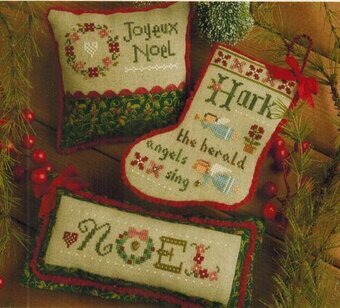 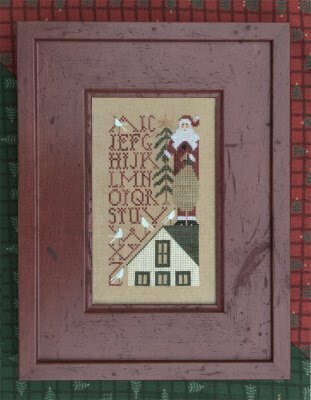 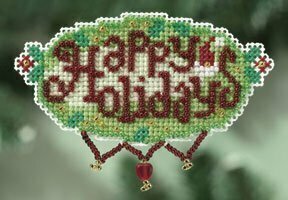 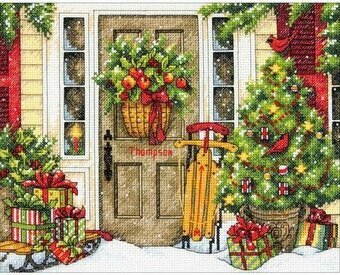 "Merry Christmas" Model stitched on 32 Ct. Tumbleweed linen with Dinky Dyes Silk Floss, Needlepoint Inc Silk, and Mill Hill beads. 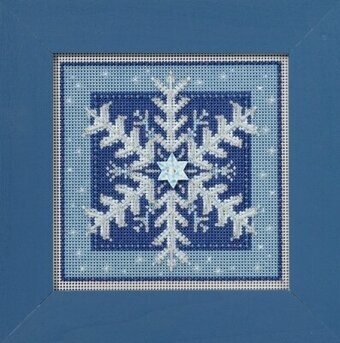 Also required, but not listed above, 2 -7mm mother of pearl star beads. 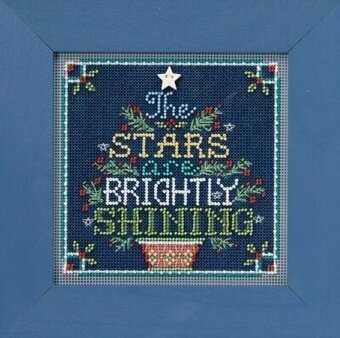 Stitch Count: 56x167.